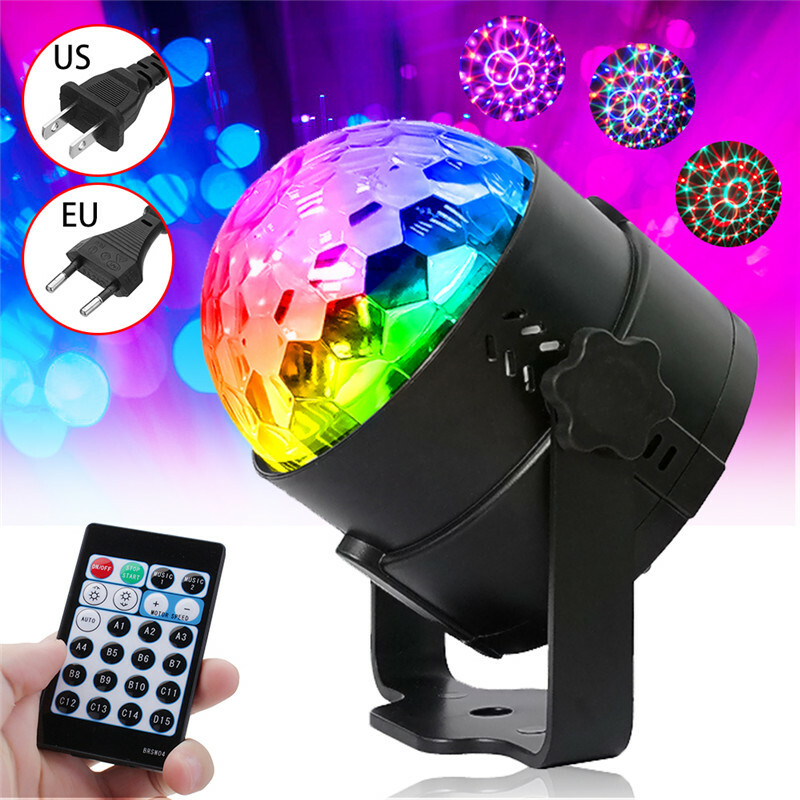 This magic ball will react to music rhythm, creating a beautiful colorful effects. Automatically rotating with fully adjustable speeds. No matter what kind of atmosphere you want, exciting or peaceful, the light can do it for you. Enjoy your preferred music in the pleasant atmosphere.